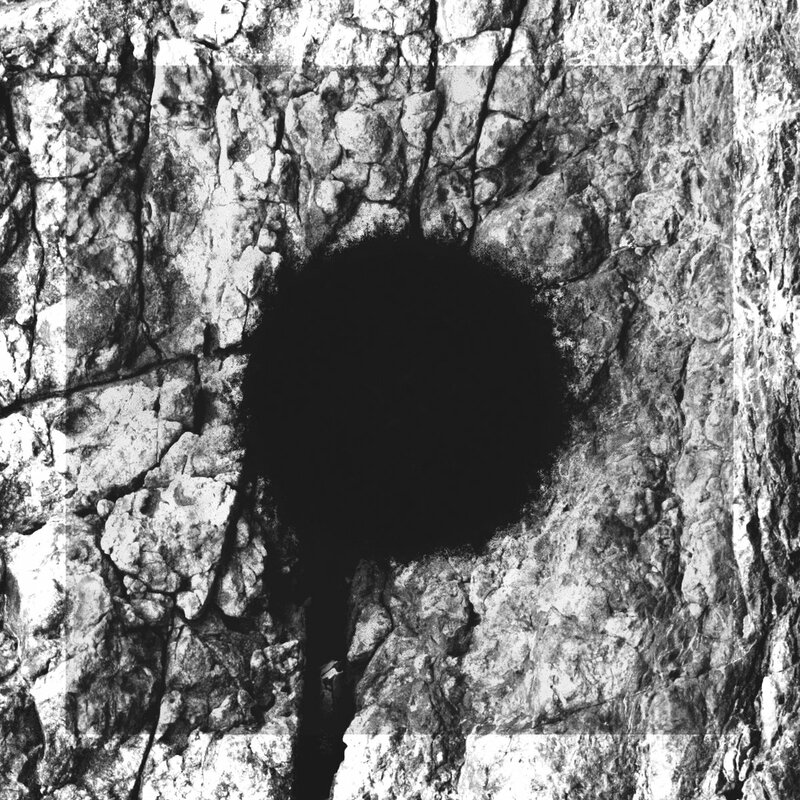 I remember getting familiar with this band already in 2009 when they released their debut Vitamin R/Mycelium. Since two more full-length followed, namely 2010 The Growth and 2014 Momentum. A few years have passed and now this German power-trio are back with fourth full-length album Mountains. For those of you unfamiliar with this band I can briefly tell that they are a power-trio from Germany playing a blend of 70s/Psychedelic/Stoner Rock. Mountains contains ten songs following more or less same pattern yet representing a fantastic break from the norm. 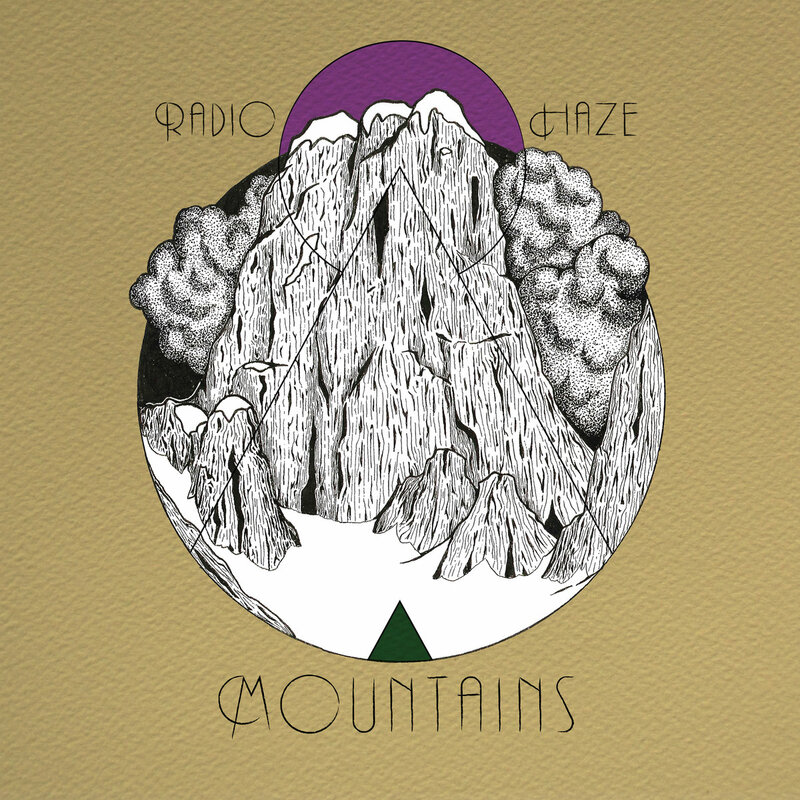 Mountains is a metaphor for all the obstacles the band had to climb to create this new album. It is an easy album to listen to. While doing so, one feels like being on an unique musical journey with the band; through elegant heavy rock melodies, brilliant song-writing and gorgeous psychedelic sounds. Mountains is also a highly energetic album reflecting perfectly the current state of mind of this trio. Having said that Mountains is an easy listening, I also have to say that their sound is not boring or predictable in any way. Radio Haze constantly mix it up, and just as you think that you have their gist, they go off in the other direction. Best proof of this unpredictability is their experimenting and inclusion of a saxophone- and bongo solos into a song named “Into The Eather”. The closing title-track is probably my album-highlight; mainly due to the cool breeze guitar work from Philipp Janoske. Mountains proved to be another really cool opus from an equally cool rock band. Highly recommended for anyone into a nostalgic, classic, retro stoner rock sound of the 70s.